Let’s find out the famous works of art of Rembrandt. You need to view many of his self portraits. Other works include The Return of the Prodigal Son, Night Watch, Belshazzar’s Feast, and Anatomy Lesson of Dr. Tulp. His full name was Rembrandt van Rijn. His father was a miller. He wanted his son to get great education. Do you know that this famous painter was the ninth child in the family? He went to University of Leiden to pursue higher education. But he left the university. His passion was art and he became the apprentice of Jacob van Swanenburgh and Pieter Lastman. Both were the famous artists. 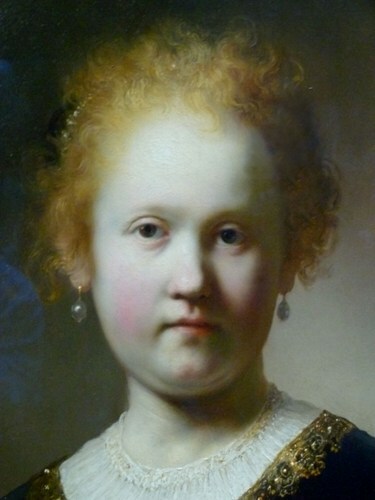 Rembrandt realized that he had talent in art painting. Therefore, he wanted to develop his painting skill. When he was 19 years old, he opened his first art studio. When he was 21 years old, he knew on how to teach others to paint. 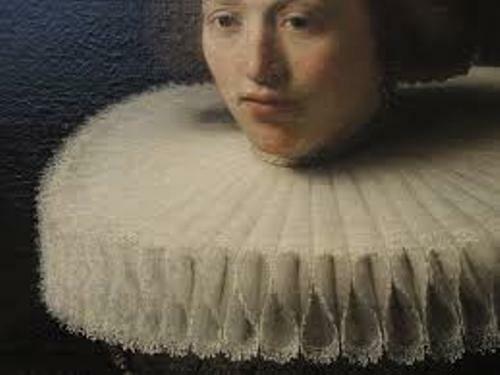 He began to paint the portrait of people as the professional painter when he decided to relocate to Amsterdam in 1631. Rembrandt was considered as one of the greatest portrait artists in the world. 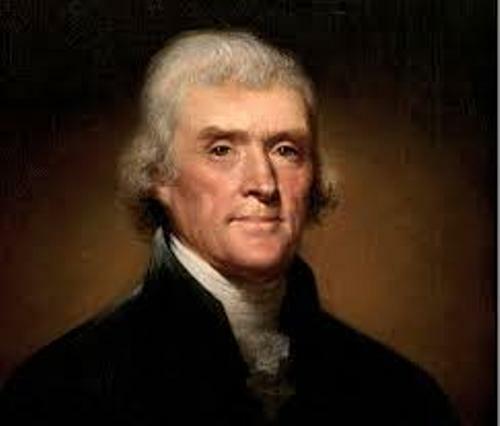 He was popular in 1600s because cameras had not been invented by the people. The only way to have a picture of family was by creating a portrait painting. 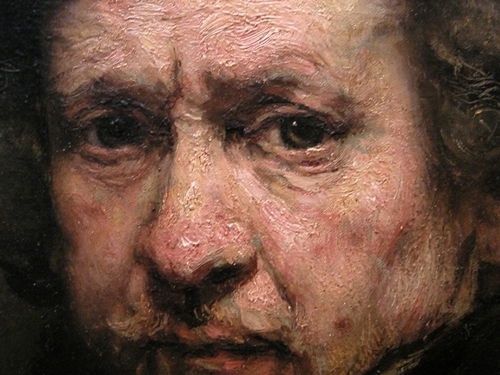 Rembrandt created the natural and real self-portrait. There were at least 40 pieces of self portraits and family’s portrait that he had made. Check out Raphael Sanzio facts here. 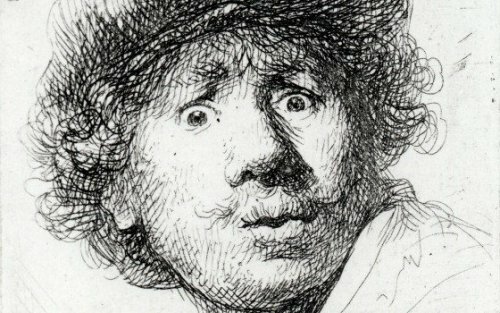 The self-portraits that Rembrandt created were very famous because he could capture the emotion and personality of the people on the painting. At first, Rembrandt only painted the person in sitting still or in line position. Later, he could paint the person in active motion. Night Watch was the most famous painting of Rembrandt. It depicted Captain Banning Cocq and 17 of his militiamen. Find out another famous painter in Pablo Picasso facts. He created Scenes from the Bible and Landscapes inspired from the Bible. Are you satisfied with facts about Rembrandt?